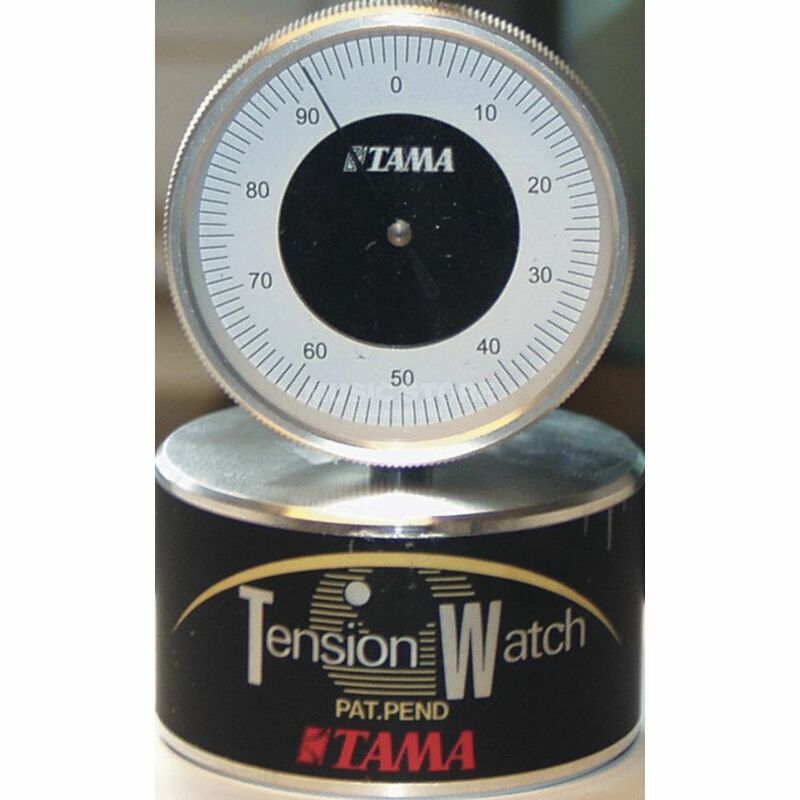 The Tama TW100C Drum Tuner is a tension watch, an excellent tuning tool for drums. Precise tuning used to take years of experience, and tuning each drum often felt like it took years. Not anymore. The TW100 measures actual head tension and features an easy-to-read meter, so you can record the numbers and duplicate your best tuning time after time. You can also use the sample tunings suggested in the directions. Either way, the Tension Watch lets you spend more time playing and less time tuning.